Looking for ways to download soundcloud songs in mp3 and add it to your song library? Here’s what you have to do. First of all let’s get to know about the Soundcloud. There are few websites already like Spotify, Apple Music etc. These sites distribute songs of those well established artists. But SoundCloud could host songs of all those upcoming artists. Simple speaking SoundCloud is a heaven for all those upcoming music artists. If you are a guy who needs more music in a specific genre then you are at the right spot. Soundcloud. Soundcloud hosts more than lakhs of songs in each genre so you will not run out of songs to hear. But at the same way what if you need to make an private offine collection of all that soundcloud songs that you hear. It’s sad that Soundcloud don’t offer all the songs that you hear to be downloaded. Only some songs are allowed to be downloaded. All others are not. Also Soundcloud gives the uploader the power to decide the downloaded availability of the song. Every uploader is given an option to decide wheather to enable downloading of songs. But many downloaders are not allowing song downloads because they need you to visit their profile on soundcloud page so that they can let you know about any songs that they release in the future and inprove their profile engagement in soundcloud. If the uploader has given an option to download the song then you can easily download it in a second. But if not then you do have some options for you. If the song that you want to download it in your PC or your mobile device doesn’t have the download button then you can download that songs as simple as that from the soundcloud website. You have to follow some additional steps to download that song offline for some later use. Here is the best method that we suggest you to do. Use SingleMango Soundcloud Converter to download soundcloud songs. Copy the soundcloud song link that you need to download into your favourite device. Let it be desktop, smartphone or tablet. Visit the site SingleMango. Or just navigate to the homepage of this website. There will be a big texbox and you need to insert the copied link on that textbox and hit download. Here you will be provided with the download option that you can use it for free. This soundcloud downloader is free to use now and it will be free forever. Don’t forget to share the tool with your friends. Also you can download any number of songs from the soundcloud. By the way you can also download songs from the playlists that are your favorite. 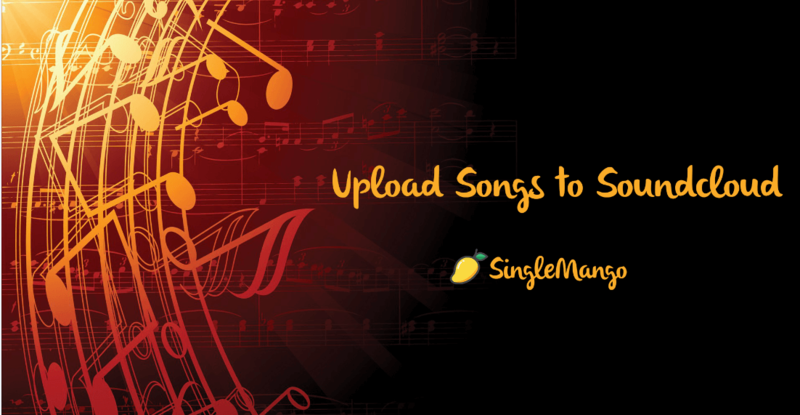 SingleMango downloads all the songs from the playlist in seconds and faster than other downloaders in the market. We ask you to use this downloader just to hear the music once and if you like it don’t forget to buy it legally. 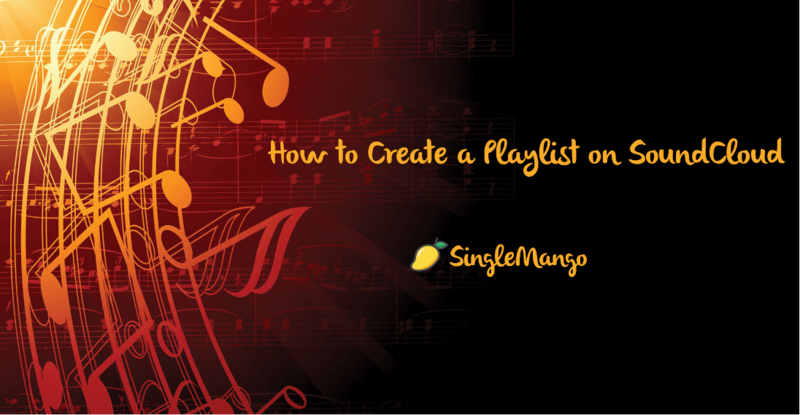 It will support you favorite artist and helps them to generate more pleasent music to your ears. You are an artist? 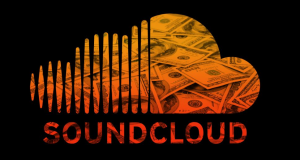 Need to master the SoundCloud Website? Check below for more tutorials on Soundcloud.